We are delighted to confirm that Kirwan's have agreed to continue their sponsorship of the league (see attached letter). 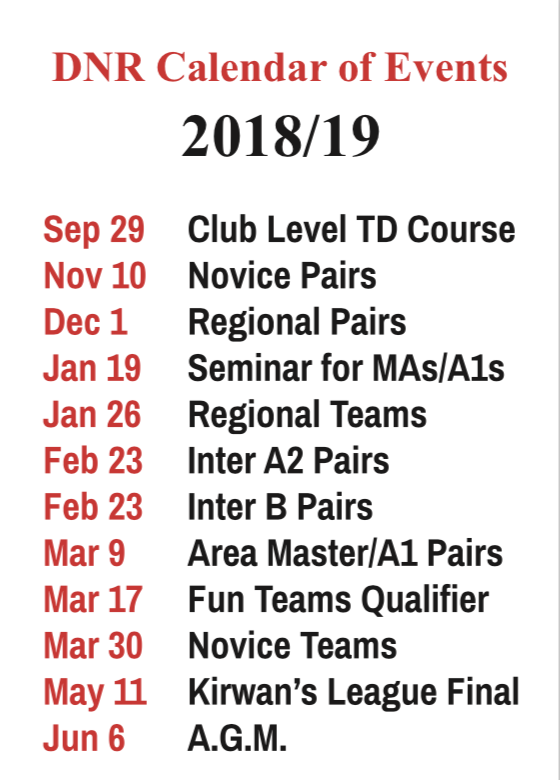 The 2018-19 league will commence in late September 2018. Whitehall had a bye this round.